Is Gap back? It’s too early to say, but investors are optimistic (for the moment) and store traffic is up over the past few months. After 14 consecutive months of declining sales, Gap, Inc. posted a year-over-year net sales increase of 2% in June. Keep the champagne on ice for now, though. 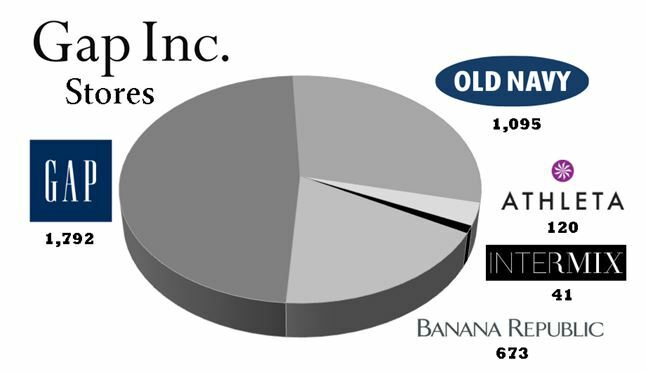 Old Navy led the way with a 5% gain but net sales for Gap were -1% (but an improvement from -5% last year) while Banana Republic continued to struggle with net sales of -4% compared to -1% this time last year. Here’s a breakdown of the businesses that Gap, Inc. is attempting to right. 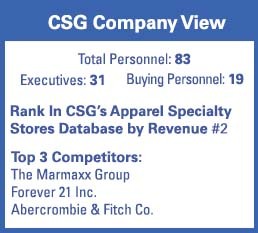 Source: Chain Store Guide Database of Apparel Specialty Stores.